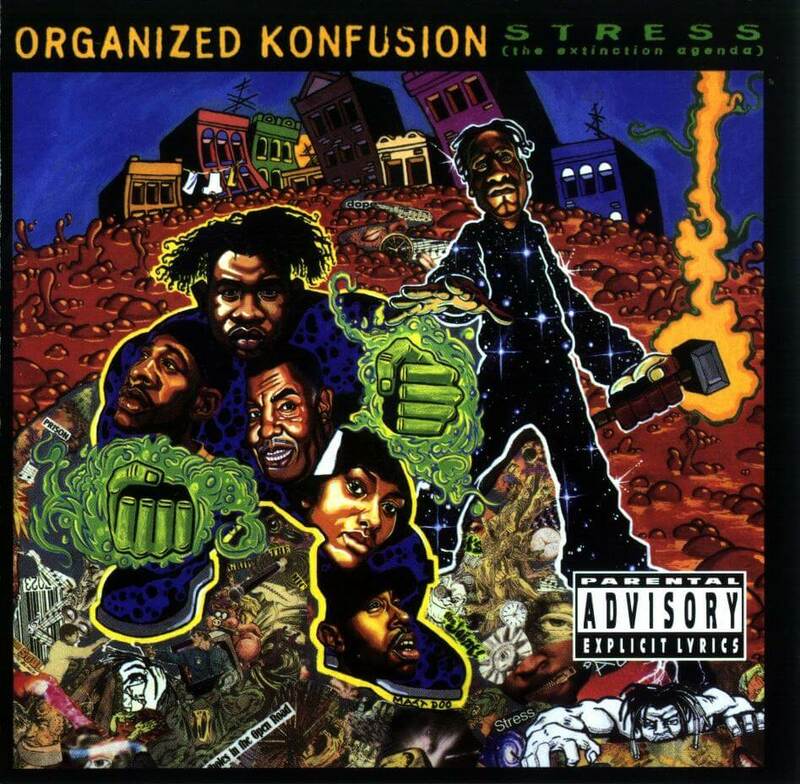 “Stress: The Extinction Agenda” is the second full-length album by Organized Konfusion. Pharaohe Monch & Prince Po would make one more album together after this one under the name Organized Konfusion; after which both would embark on solo careers. “Stress: The Extinction Agenda” was a little bit overlooked in 1994, a year with a so many classic album releases. It stood the test of time though, and is still considered a bonafied underground classic.